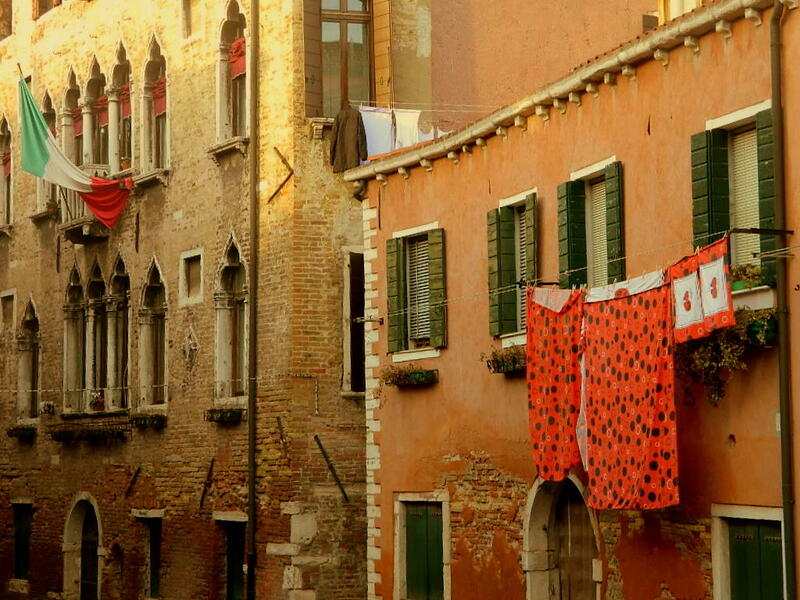 This entry was posted in Italy, Photography, Travel and tagged Venice. Bookmark the permalink. Red, with black spots, is that the italian flag?